Robert is a principal accountant for Pepperell & Associates Business Advisors and specialises in Family Businesses and Self-Managed Super Funds. 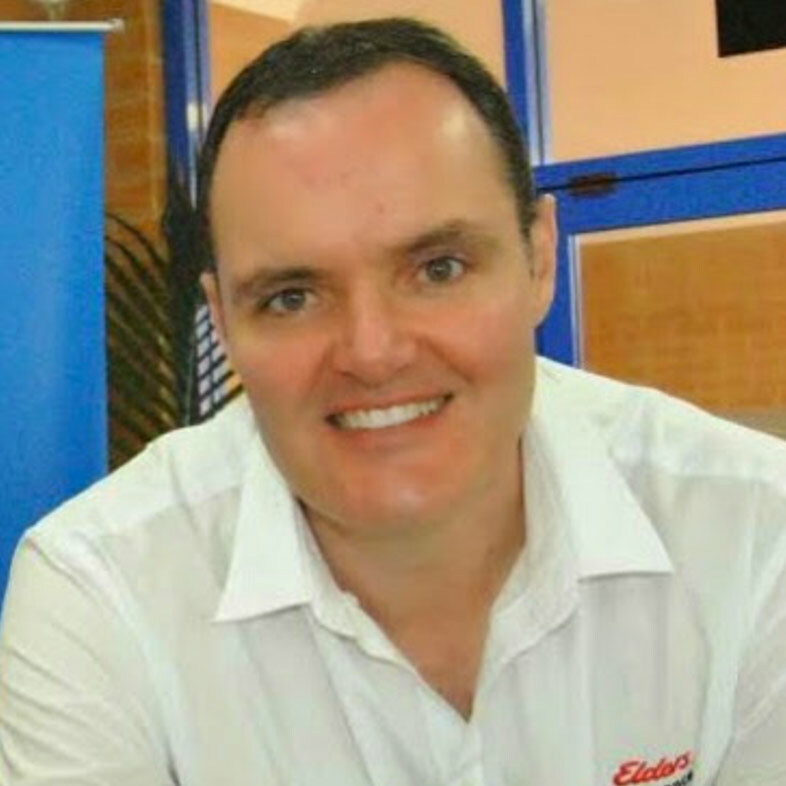 Matt Dell is an Insurance Expert the owner of Elders Insurance Ulladulla. He has over 25 years experience operating and supporting business on the South Coast. 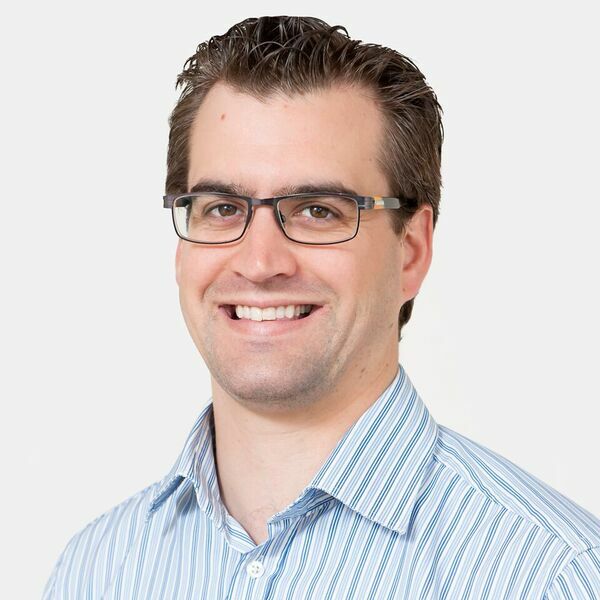 Matt is a past President of the Chamber and is also well know for community involvement in groups including MU Entertainers, MU Apex Club, Bendigo Community Bank and the Lions – Ulladulla Districts Community Foundation (Jindelara Cottage). 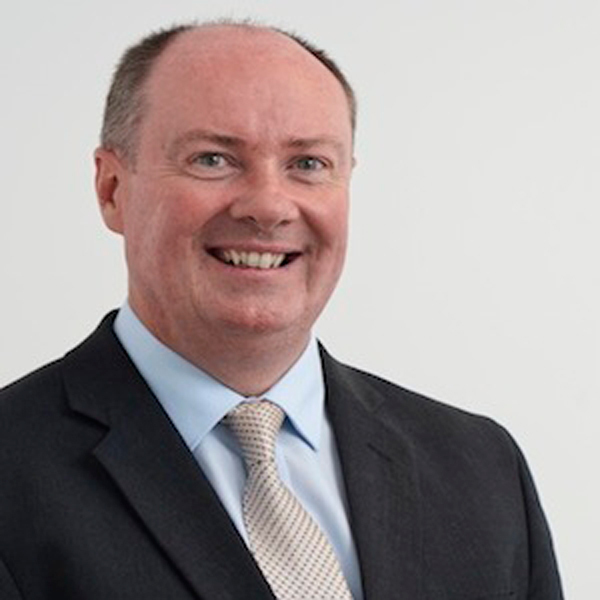 John (Financial Advisor – Principal) originally joined Tailor-Made Financial Services in 2005 as a Financial Advisor specialising in paraplanning. In 2015, he became a director and now as a CFP, he provides holistic financial advice on SMSF’s, superannuation, retirement planning and investment advice. Darren Sparks is the Principal of first National Real Estate Ulladulla. Darren’s passion for real estate is only surpassed by his vision for the future of First National Ulladulla. Finding the right team of dedicated agents has been the key to their success. Listening to what people want and treating them with respect, has paid off over the last 20 years. Positive, honest and a high achiever by nature, Darren has built an admirable reputation as one of the areas’ leading sales agents. 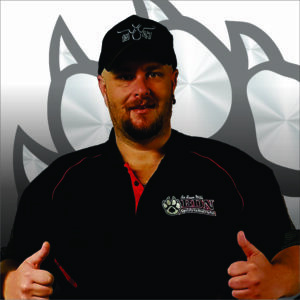 Gavin is the founder of Big Dog Nation (BDN Signs), Gavin has over 15 years experience in branding marketing, sales and signwriting. 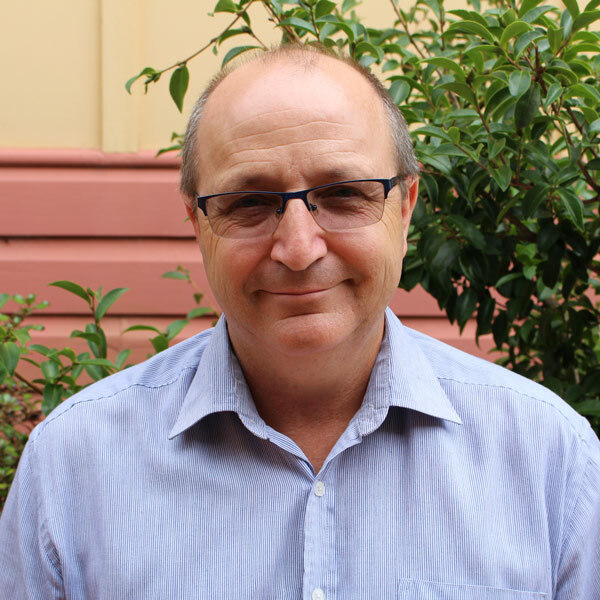 Gavin has a wealth of previous experience in non profit organisations, disabilities employment/ HR and training and Australian Government Employment Services. Gavin is the current President of the Apex Club of Milton Ulladulla, current Regional Communicator for Apex Australia. 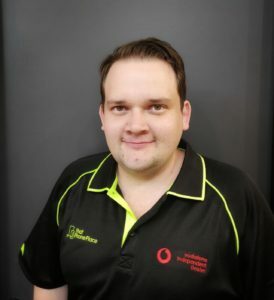 Locally Gavin is a current serving board member of the Milton Ulladulla Youth Driver Education Program, a program that assists local youth’s in learning responsible driving practices. Gavin has served on the Business Chamber Committee since 2014. 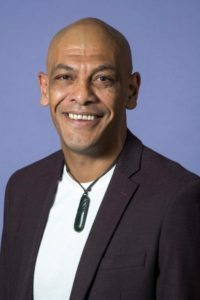 Freddie is the owner of Simple Simon Marketing Solutions, helping to ‘Build Business, Drive Excellence & Impact Lives’ of our business and wider community by providing tailored, strategic and innovative marketing solutions designed to increase the ROI of your marketing investments. Passionate about his community, Freddie is a past V.P. of the Chamber, sits on the Entertainers Executive Committee, volunteers with Marine Rescue, as well as assisting in service-clubs projects such as the local Community and Business Awards. With several years of IT industry experience, Craig enjoys combining his love for the area with his passion for mobile technology. With his friendly approach and a commitment to delivering real service, Craig ensures his customers have a truly unique customer experience. The creation of That Phone Place in 2015 was a well thought out decision for Craig to address the areas need for mobile phone retailer, service centre and an alternate telecommunication dealer. That Phone Place has grown into a dynamic 5-person team. His philosophy is one of integrity and honesty and a genuine personalised customer service. Thank you for choosing to be a member of the Milton Ulladulla Business Chamber for 2018-2019. Your business needs are important to us. We are confident that you will be very satisfied with the services that are on offer. The executive for 2018-2019 would like to remind members of the Milton Ulladulla Business Chamber that our Office Manager, Jo West-Field, will be looking after members and events. If you have questions regarding your membership or wish to hold an event next year please contact Jo on 1300 459 319. Please note that Jo does not work every day but will endeavour to return your calls as soon as possible. As your needs change, we will be happy to help you evaluate those needs and offer you the services that will help you achieve your new goals. Again, thank you for choosing to be a member of the Milton Ulladulla Business Chamber.